Usually getting the space back so you can use it to park your car in there is a normal scenario. We clear all sorts of stuff from Garages from builders waste to old car tires, furniture to appliances, you name it and we have more than likely cleared it from a garage. If you happy with your car on your drive or street but need to increase the size of your house, garages are a great space to convert into spare rooms or studio flats. They are usually built to match your home so from an external point of view they make nice extensions. 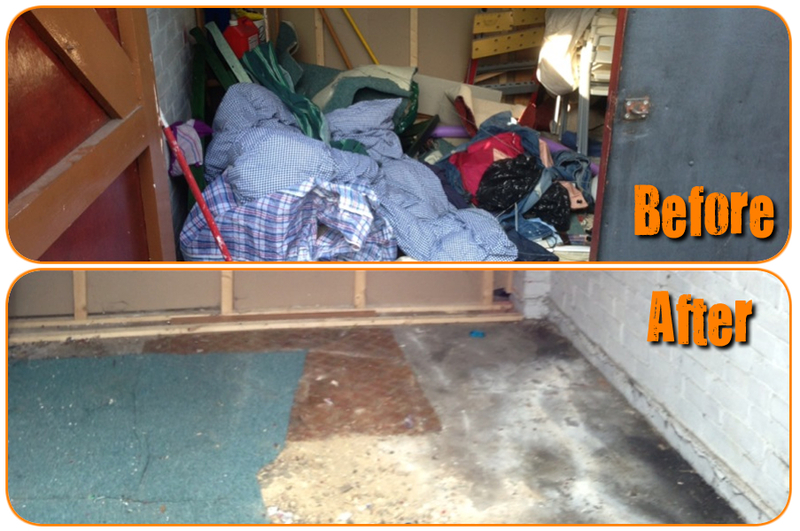 Regardless of what is taken out of a garage, it's always recycled and dealt with correctly. We have to uphold that outlook so we never deviate from our goal to recycle 100% or as close to it as possible.